Groupe Pilote, the European RV manufacturer, has appointed two new members to its supervisory board – Mr Bruno Cathelinais and Ms Bénédicte Padiou, as President and Vice-President. Philippe and Colette Padiou, previously President and Vice-President of the Supervisory Board, remain Board members, and have made this decision to further develop the Pilote group while preserving its family character. boating, for more than 25 years. He will bring all his experience to the group’s development strategy, both in France and internationally. Bénédicte Padiou, a Board member of many years’ standing, is an engineer at Dassault Aviation and has previously occupied various posts within the PSA and BMW automotive groups. Groupe Pilote (GP SAS) is a major player in leisure vehicles in Europe, with an annual production of over 6000 units, a turnover of €300M, and a workforce of around 1000 employees. 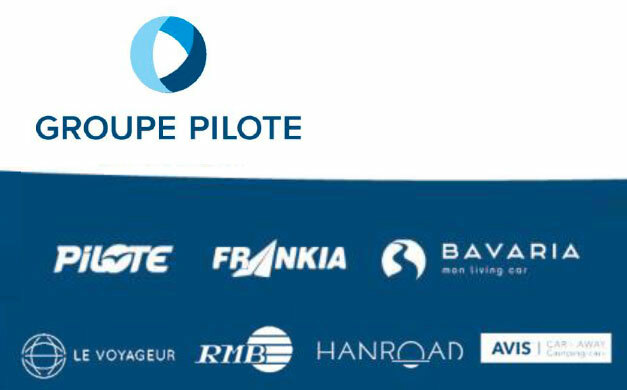 With five production sites across France, England and Germany, the Pilote group operates in all sectors of the market: from campervans to the most luxurious liners, plus more traditional motorhomes, through its brands Pilote, Bavaria, Le Voyageur, Frankia, Mooveo, Danbury, Hanroad and Car-Away. 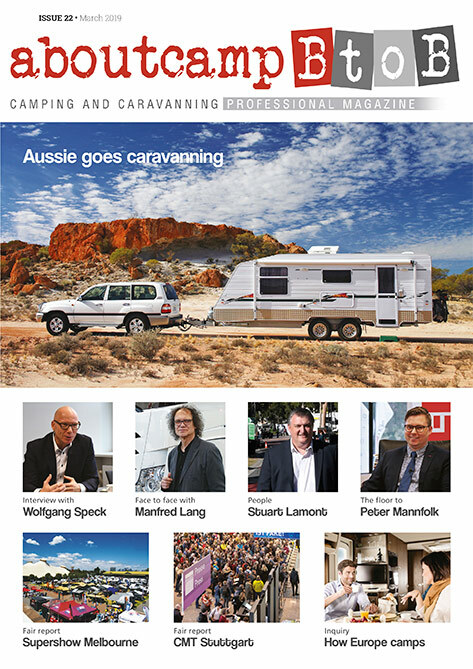 Aboutcamp BtoB – Camping and Caravanning Professional Magazine is a B2B editorial product dedicated to manufacturers of recreational vehicles around the world. An information tool that includes articles from technical journalists about markets, trends and companies specialized in the manufacture of components for original equipment. 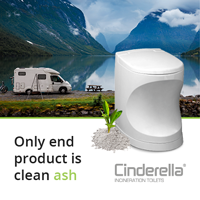 It is an English-language medium, printed and sent by mail to the managers of the purchasing departments of motorhome and caravan manufacturers in Europe, the United States, Australia, New Zealand, South Africa, Japan, China, Korea, Argentina, Brazil, Chile. It is issued quarterly. Aboutcamp BtoB presenting not only product news, but also news which highlights the dynamism, the wealth of ideas and the ability of companies to move skilfully on the international scene. Aboutcamp BtoB – Camping and Caravanning Professional Magazine is a B2B editorial product dedicated to manufacturers of recreational vehicles around the world. An information tool that includes articles from technical journalists about markets, trends and companies specialized in the manufacture of components for original equipment. It is an English-language medium, printed and sent by mail to the managers of the purchasing departments of motorhome and caravan manufacturers in Europe, the United States, Australia, New Zealand, South Africa, Japan, China, Korea, Argentina, Brazil, Chile. It is issued quarterly.